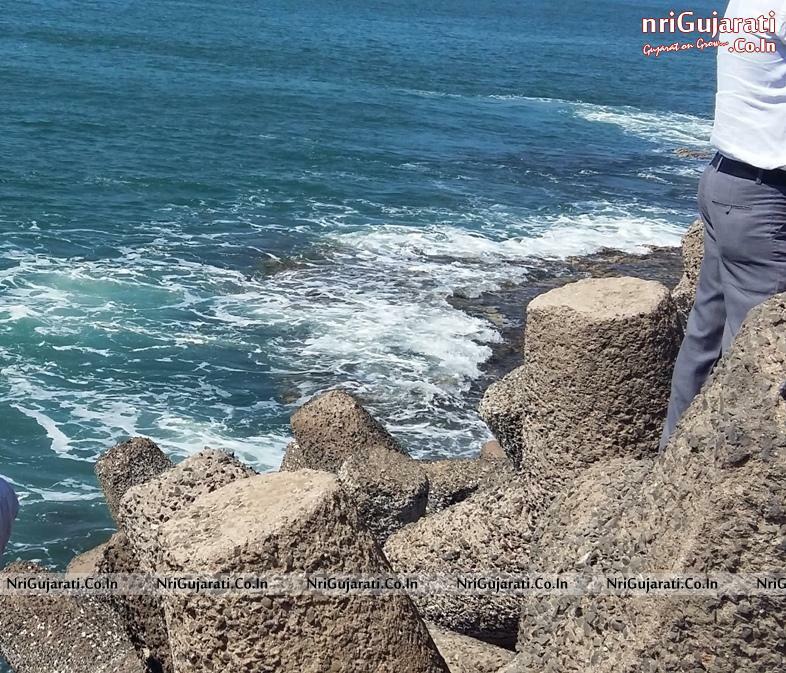 The beach is unsafe for swimming, but it is relatively clean, ideal for relaxing and enjoying the ocean gentle wind. 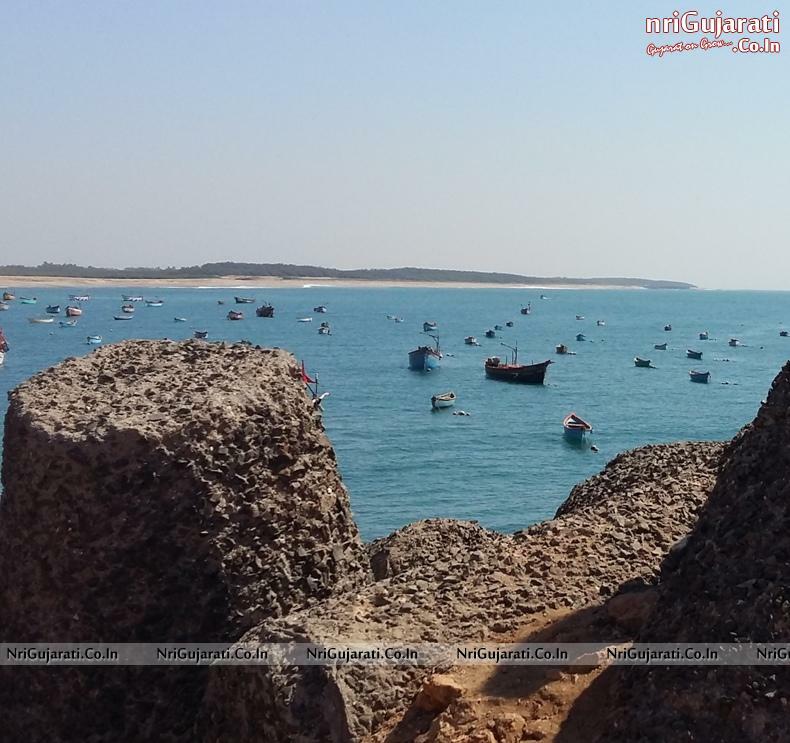 It does not offer any accommodation facilities but serves as an ideal excursion from Somnath. 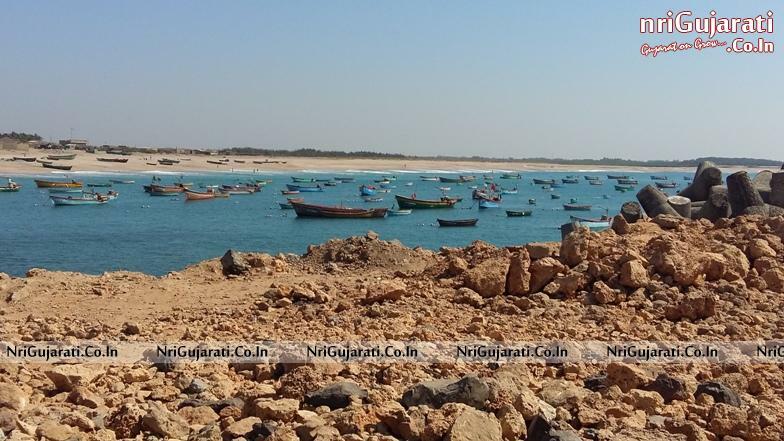 Chorvad beach is very popular among Gujarat State. It is located near Chorvad Palace. 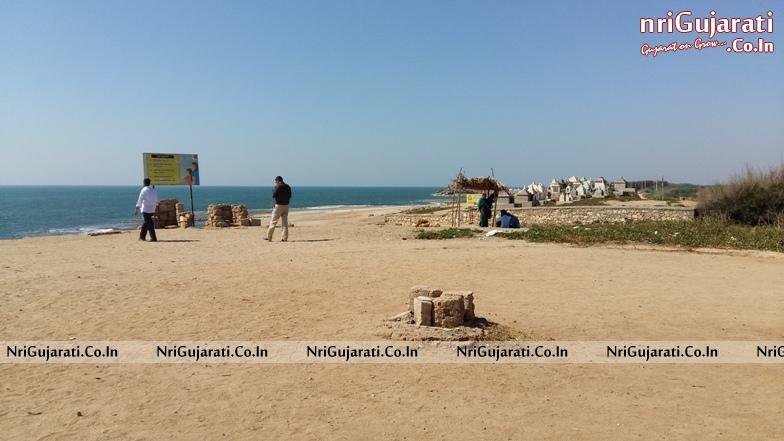 Chorwad Beach Gujarat Beautiful and have The Serene Environment. Dhirubhai Ambani, the industrialist is from this village Chorwad. This Chorvad Beach Gujarat is considered to be dangerous because sand on the Beach and inside sea suddenly sinks and there have been several accidents here. That could be one of the reasons that the Holiday Camp has been shut down. Chorwad Village is associated with the wealthy family of India the Ambanis of reliance Group of Industries. 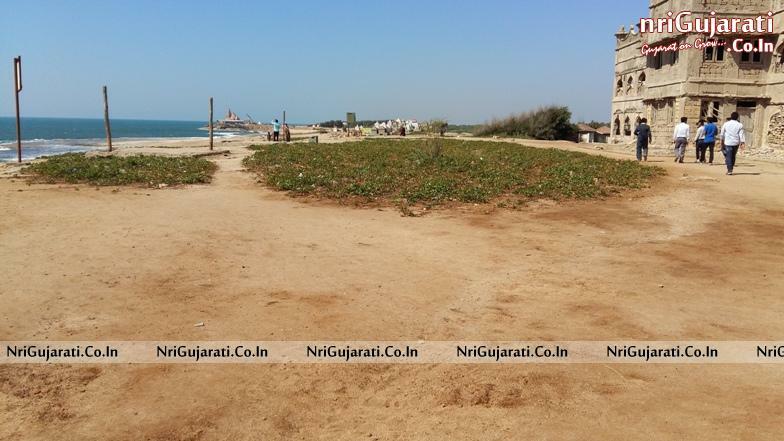 The Chorwad Beach is situated about 30 kilometers away from Veraval Town in south Gujarat. It is clean and ideal for enjoying calm and quite environment and relaxing with family. If you are thinking about Chorwad Trip, you must come during winter. 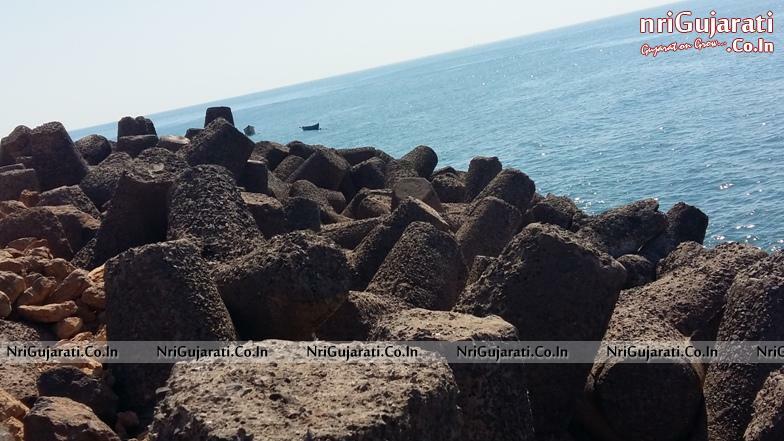 Chorvad beach is Located 37 kms from Somnath, this beach was once home to the royal palace of the Nawab of Junagadh. Chorwad one of the beaches on the Gujarat border is easy to get to. 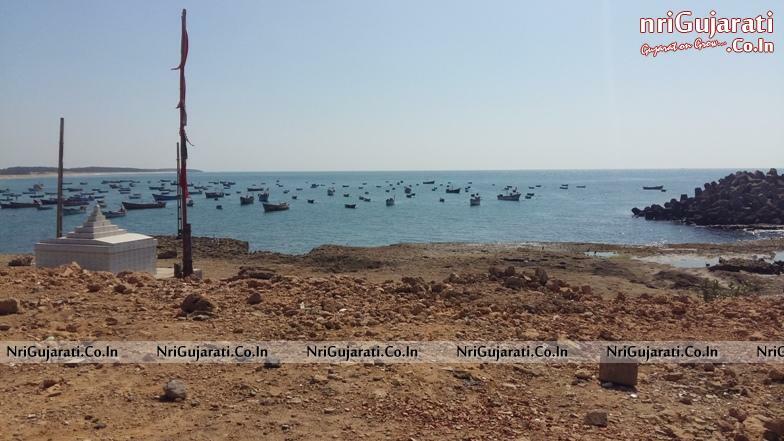 Chorwad, 20 kilometers from Veraval and 70 kilometers from Junagarh, can be reached by air Keshod, the nearest airport, is only 35 kilometers away, by road and by rail the nearest railway station is Veraval. 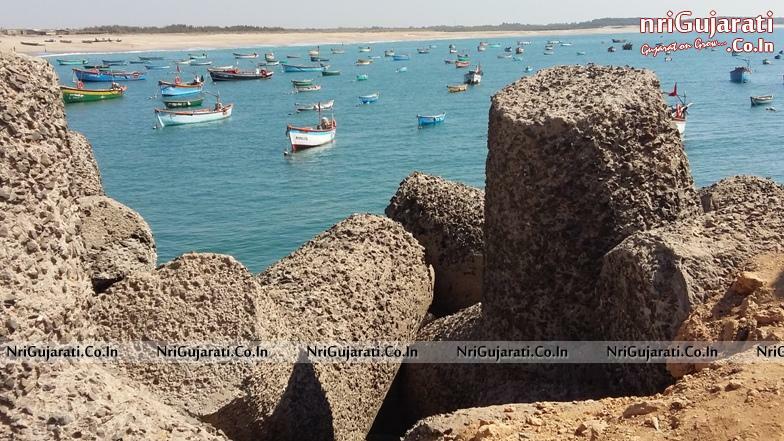 You Must Visit This Natural and Beautiful Place of Gujarat, Chorwad Beach Once in Life, It Gives Piece of Mind and Entertainment to you.